CASA MIA! 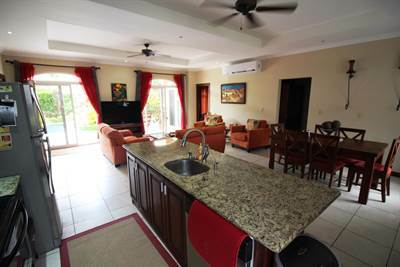 Beautiful 3 bdrm Jaco Area Home w. Private Pool in Jaco, Jaco is Sold! in Jaco, Jaco The single story at CASA MIA! Beautiful 3 bdrm Jaco Area Home w. Private Pool has been sold. Posted on March 16, 2018 Author Jaco Area PropertiesLeave a comment on CASA MIA! 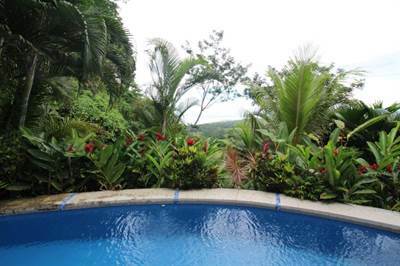 Beautiful 3 bdrm Jaco Area Home w. Private Pool in Jaco, Jaco is Sold! Costa Montaña, 4 Bdrm Central Pacific Paradise in Quebrada Ganado, Quebrada Ganado is Sold! 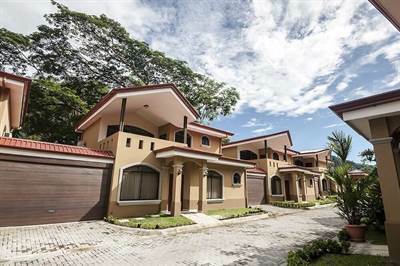 in Quebrada Ganado, Quebrada Ganado The bi-level at Costa Montaña, 4 Bdrm Central Pacific Paradise has been sold. Posted on March 12, 2018 Author Jaco Area PropertiesLeave a comment on Costa Montaña, 4 Bdrm Central Pacific Paradise in Quebrada Ganado, Quebrada Ganado is Sold! WALK TO GREAT BEACH! Esterillos Oeste 2bdrm Home, GATED COMMUNITY in Esterillos , Esterillos is Sold! in Esterillos , Esterillos The single story at WALK TO GREAT BEACH! 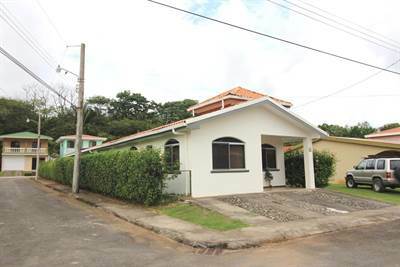 Esterillos Oeste 2bdrm Home, GATED COMMUNITY has been sold. Posted on March 8, 2018 Author Jaco Area PropertiesLeave a comment on WALK TO GREAT BEACH! Esterillos Oeste 2bdrm Home, GATED COMMUNITY in Esterillos , Esterillos is Sold! 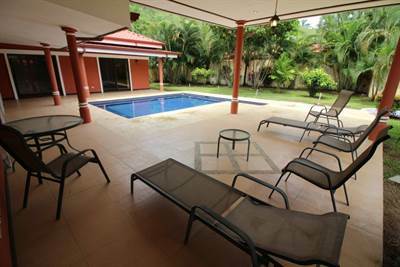 Casa Encantada w. Private Pool and Solar, Gated Community WALK TO BEACH in Playa Bejuco, Playa Bejuco is Sold! 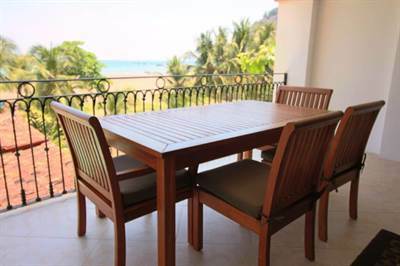 in Playa Bejuco, Playa Bejuco The single story at Casa Encantada w. Private Pool and Solar, Gated Community WALK TO BEACH has been sold. 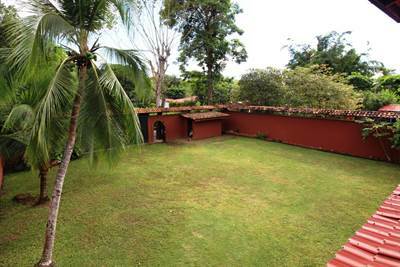 Posted on March 8, 2018 Author Jaco Area PropertiesLeave a comment on Casa Encantada w. Private Pool and Solar, Gated Community WALK TO BEACH in Playa Bejuco, Playa Bejuco is Sold!